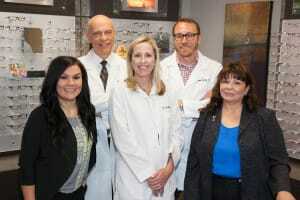 Valley Eyecare Center is hiring – Work With Us! We have hired a new doctor and are in need of a few great people. Must be compassionate. People with strong customer service skills and a desire to make our patients so happy that they can’t help but tell their friends how well they were treated. Must absolutely love working with people and be genuinely positive and enthusiastic. You must be willing to display a warm smile on command, realize you will always be on stage for our patients and be 100% committed to providing legendary, eventful and memorable customer service. Must have organizational and math skills and knowledge of Officemate is a plus.